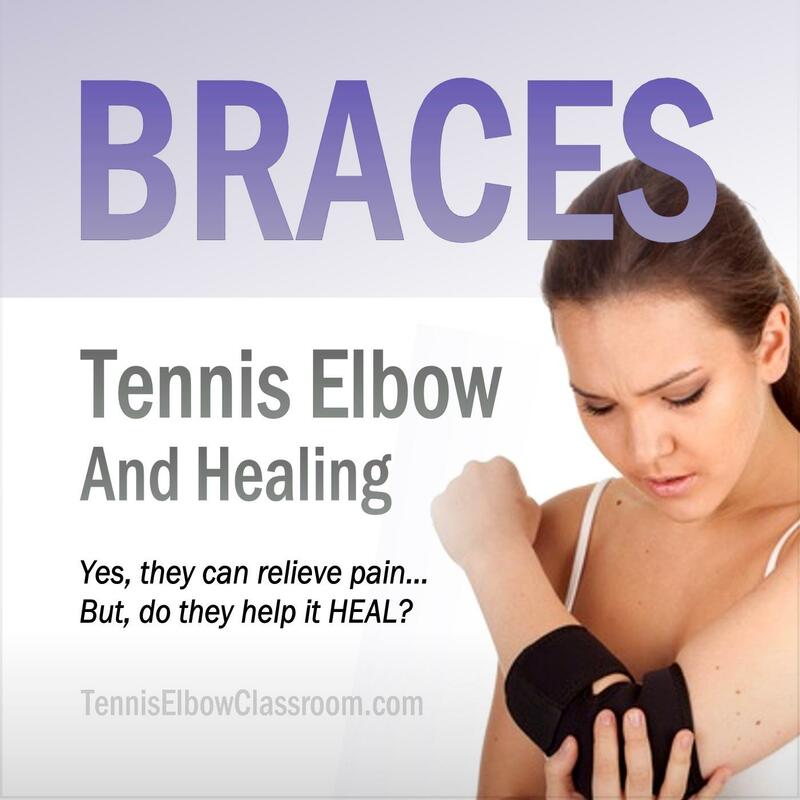 Although it may be recommended by your Doctor, there are several key reasons why a support, brace or splint may NOT be a sensible treatment for your Tennis Elbow after all. Unless pain relief in the short term is a higher priority for you than healing and recovery in the long term. This is an important question we often neglect to consider in the rush of doing something to ease the pain: Will it actually help our injury heal? - Or is it just going to help it feel better temporarily? Yes, like so much of the "common wisdom" around Tennis and Golfer's Elbow - it's counter-intuitive! Doesn't Tennis Elbow Need Rest To Heal?